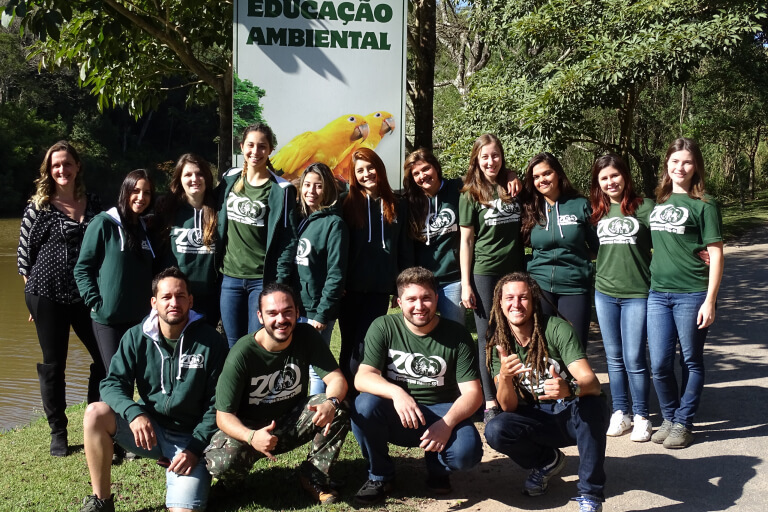 The main function of the educational activities carried out in a zoo environment is to contribute to the formation of conscious citizens able to form a society that aims to respect and conserve all environmental aspects, especially in relation to the values added to the fauna. 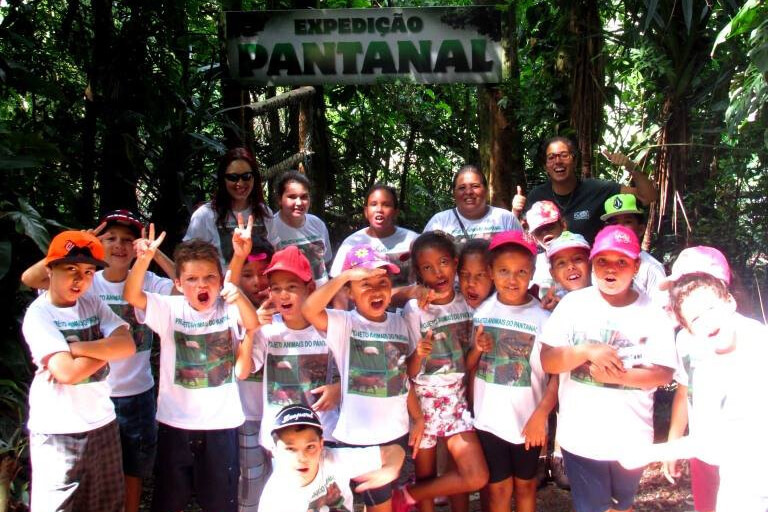 With environmental education, each individual can become a multiplier of this idea by improving knowledge and information and disseminating the message about the importance of preserving the natural resources of the planet. 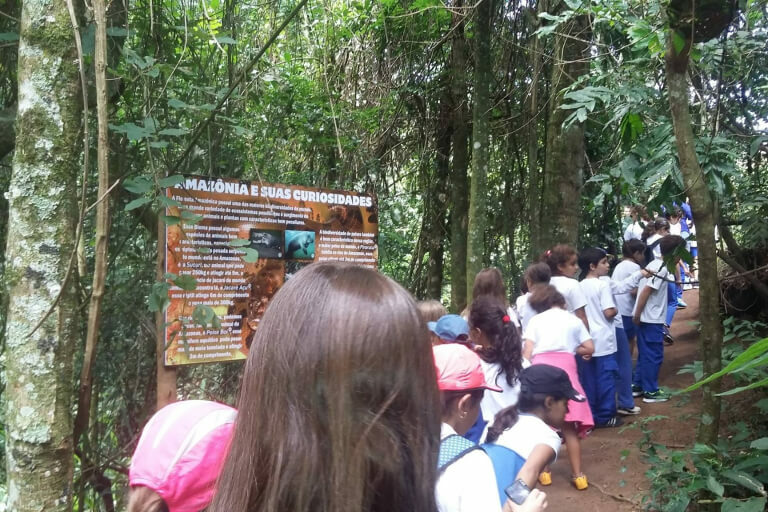 With this work, we can transform our society into a more just and sustainable society able to handle issues of great importance such as the ecological balance of the planet and how we individually affect the environment and what we can do to minimize those impacts. 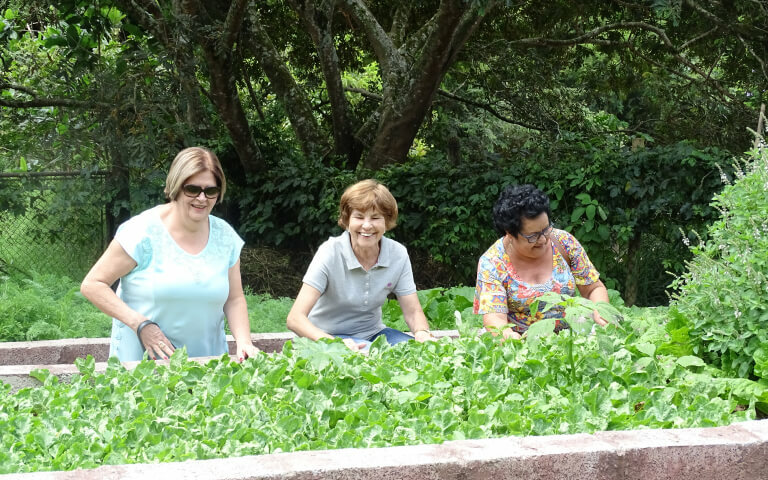 Outdoor classes are proven to enhance learning. 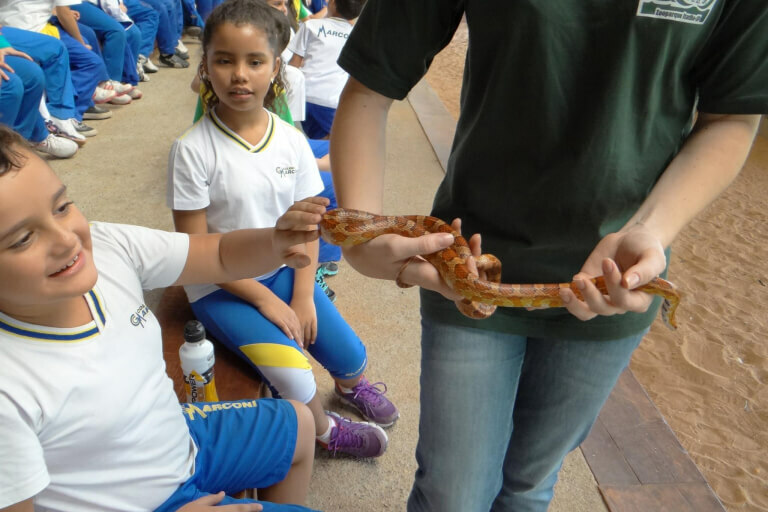 These activities can connect the children with nature, helping them developing a deeper and more lasting idea of sustainability. 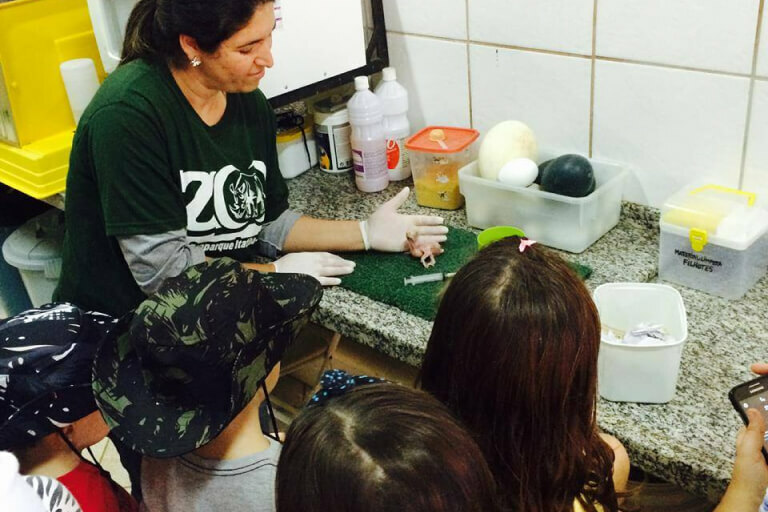 The Zooparque has an Environmental Education Center responsible for all activities and it offers guides adapted by cycles from early childhood education to high school. 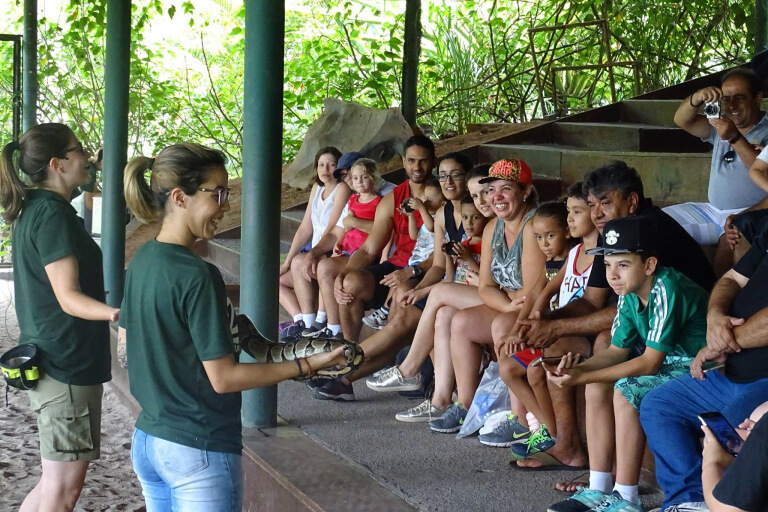 The educational activities carried out at Zooparque Itatiba cover the conservation of biodiversity in a playful and didactic way, through the interaction and proximity to animals, and they also address the importance of respecting and preserving wildlife. 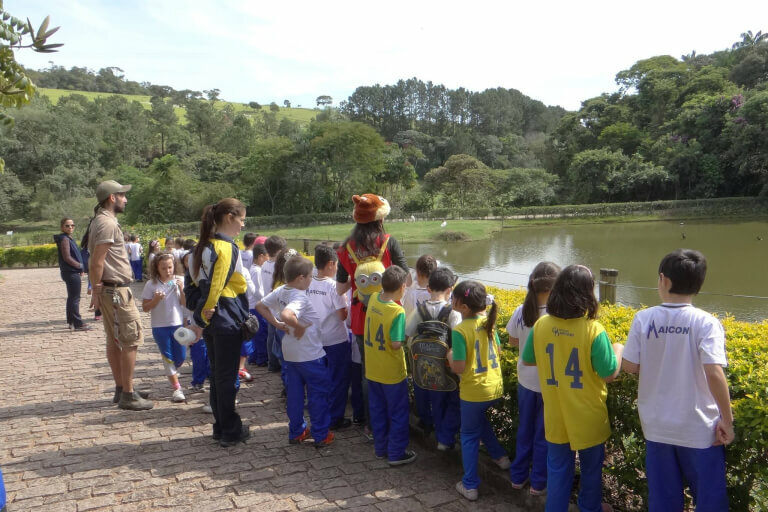 The visits are guided by environmental educators who seek to approach the theme chosen by the school in a broad, complete, and directed way. Educators, download the complete schedule and contact us for scheduling. 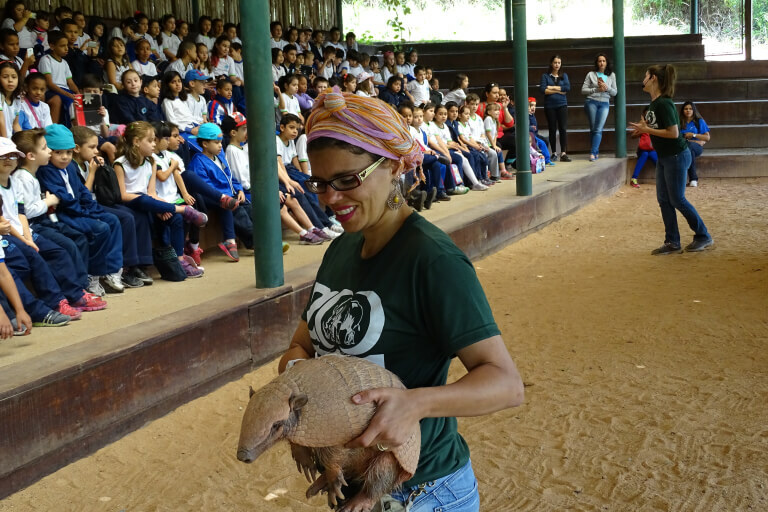 Zooparque is fun for all ages! 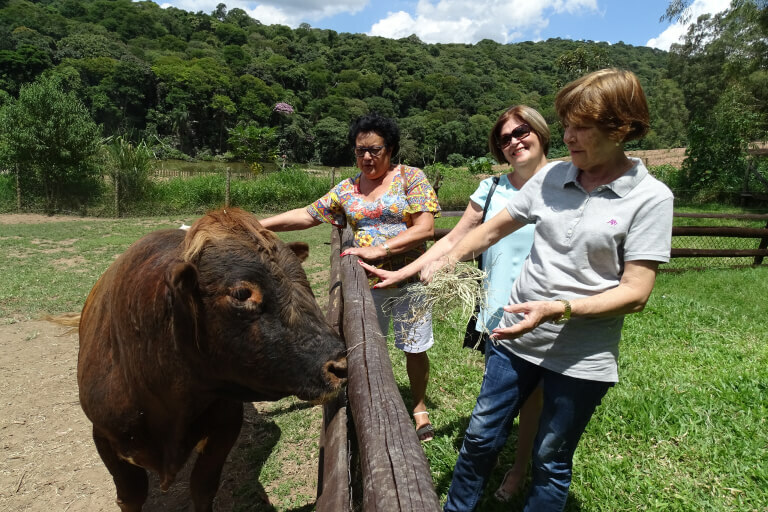 Bring your group over 60 years and enjoy a beautiful day in contact with nature, meeting different animals, making new friends, and having unforgettable moments. 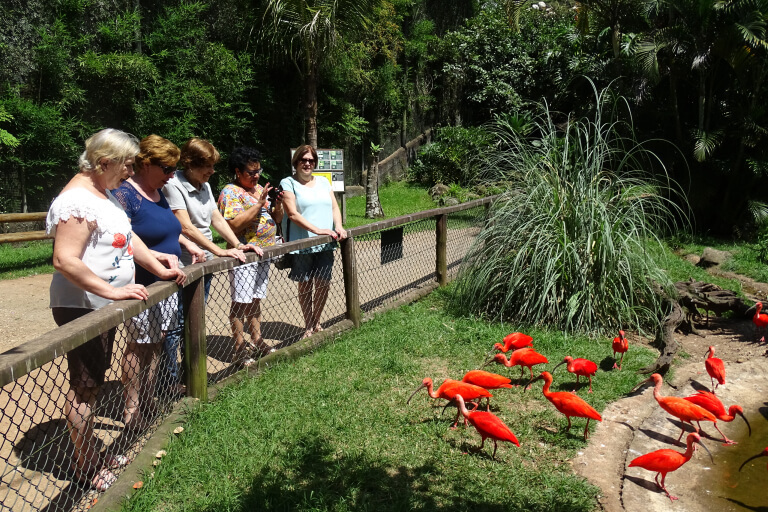 The tour can be carried out with the help of special guides of the Zoo, ensuring a pleasant and fun day, as well as many stories to tell. We have complete infrastructure to receive them, everything with great security and tranquility.